Prior to the advent of the Express Wash, most Americans washed their own cars. As the industry has evolved, emerging technologies allowed for a better wash, in minutes, and at a much lower overall cost. 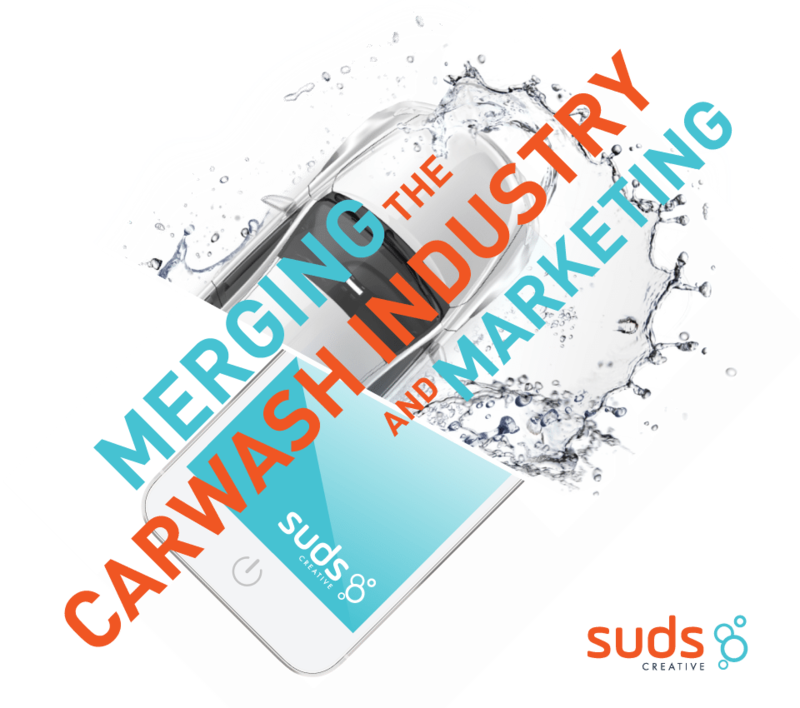 Think of Suds as a Marketing Express Wash. Take us for a test drive and you're likely to throw away your bucket and sponge. We live and breathe your business. We don't try to impress you with marketing buzzwords, we will impress you with results. We set your business up with our own proven system that gets you more customers with less effort. We aren't your average marketing team. 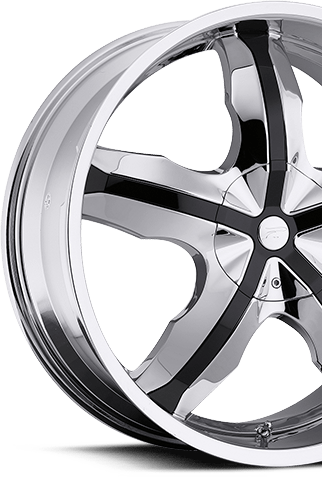 We know the car wash business and we are committed to our clients outshining their competition.